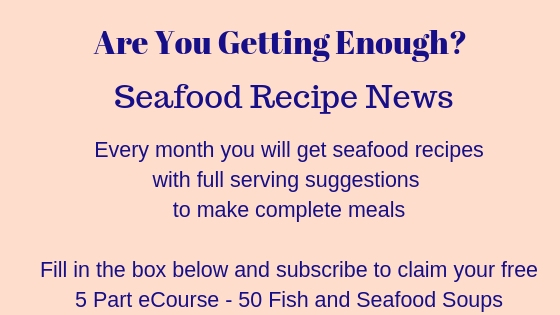 Deep fried fish recipes are not necessarily high in fat. The batter seals the fish before it hits the pan. Now I'm not trying to tell you that fish and chips are the perfect diet food, but just to say, that in moderation, deep fried fish won't damage you long term. In the old days in the North of England, fish and chips were deep fried in dripping - seriously bad for the arteries, but what a taste! This beer batter is excellent - allowing it to stand and then folding in the whipped egg whites just prior to using, makes it very light and as long as the fat is hot, it should be beautifully crispy. 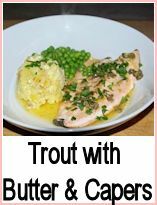 Don't overcrowd the pan or the fish will steam and the result will be soggy batter. 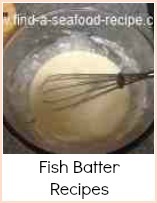 To begin, make the batter. Sift the flour, salt and a twist of pepper into a bowl. Make a well in the centre of the flour and pour the oil in - beat it with a spoon or whisk. Gradually mix in the beer and let the batter rest for about 15 minutes. Whisk the egg whites and fold into the batter just before you are ready to cook. Heat your oil to about 190C - drop a cube of bread into it and if it comes straight to the surface, then the oil is ready. Wash and pat the cod fillets dry. Dip into the flour then into the batter, making sure you coat it well. 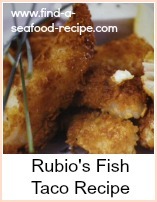 Lower the fish gently into the fryer and cook for about 6 - 8 minutes until the batter is crispy and golden. 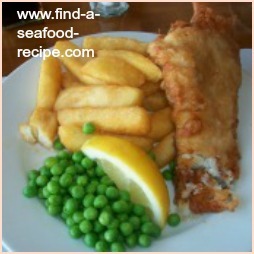 Cod in beer batter - the original deep fried fish recipe. The recipe for the batter is super light and fluffy.